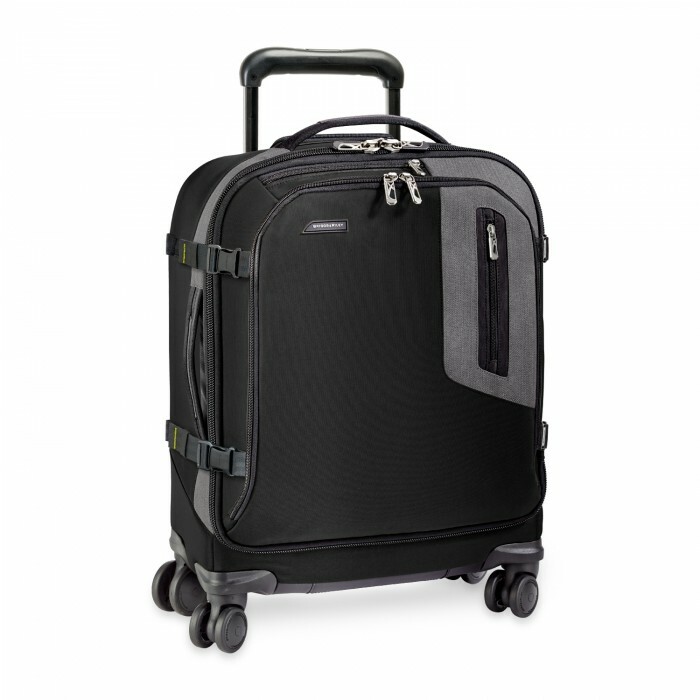 Navigating those narrow airplane aisles and sharp city turns has just been made easier with this Wide-body Spinner. 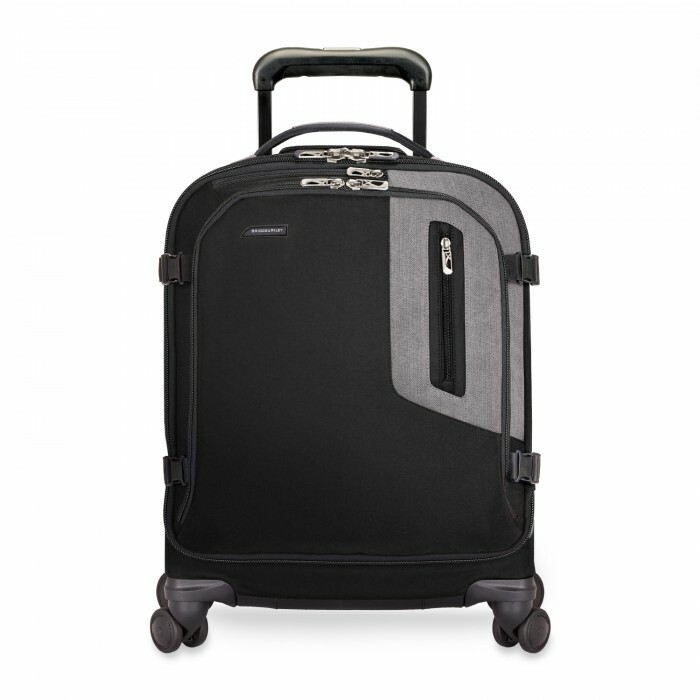 A lightweight carry-on with four double swivel wheels for effortless 360° navigation and in a short-and-wide configuration favored by International travelers. Urban style and survival of the fittest all in one. 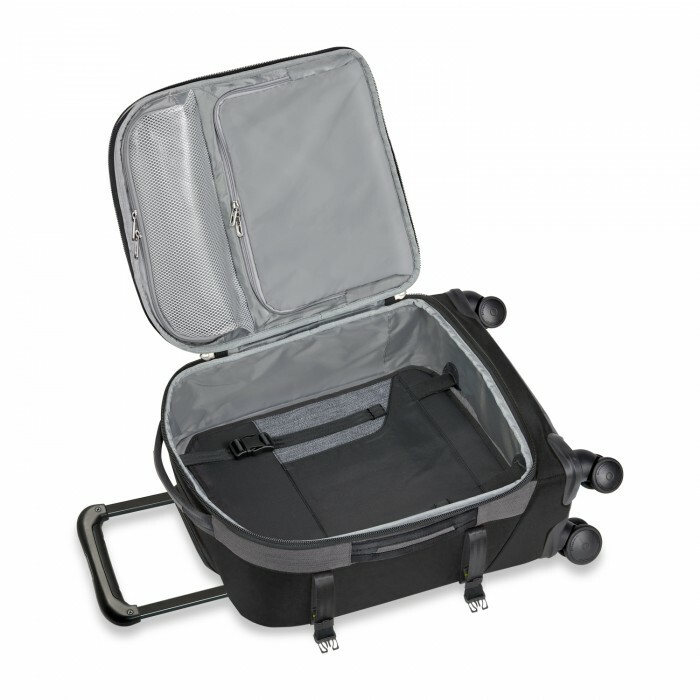 Designed and engineered for the sophisticate gone global, BRX bags are virtually weightless, making it easier to travel anywhere.